Wedding photographers used to be seen as those that would turn up to a wedding dressed smartly with their tripod and take the pictures outside the church of the newly married couple. That couldn’t be further from the expectation of a wedding photographer in the modern day. As well as having to take many photos throughout the day, from the day itself through to the wedding reception, there is a lot more asked of a wedding photographer. 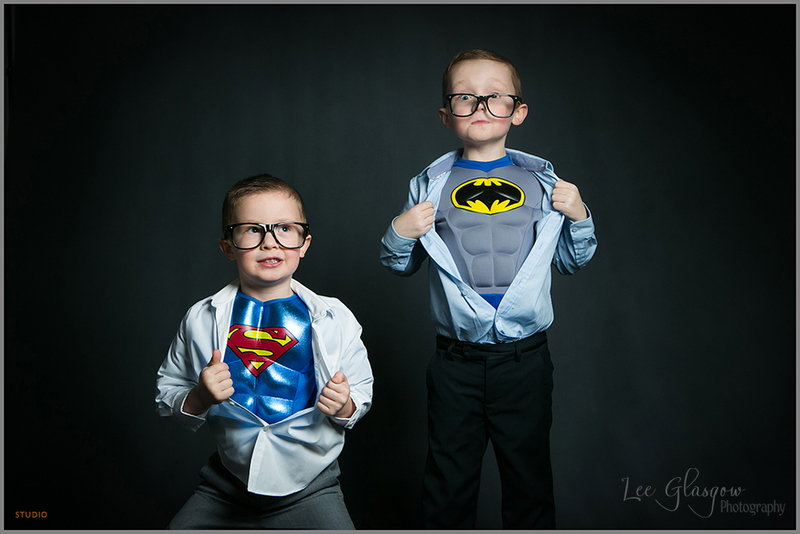 We look at some photography poses which have become standard at weddings, as well as some unusual one off requests that wedding photographer Lee Glasgow has experienced when taking visiting clients around the UK. 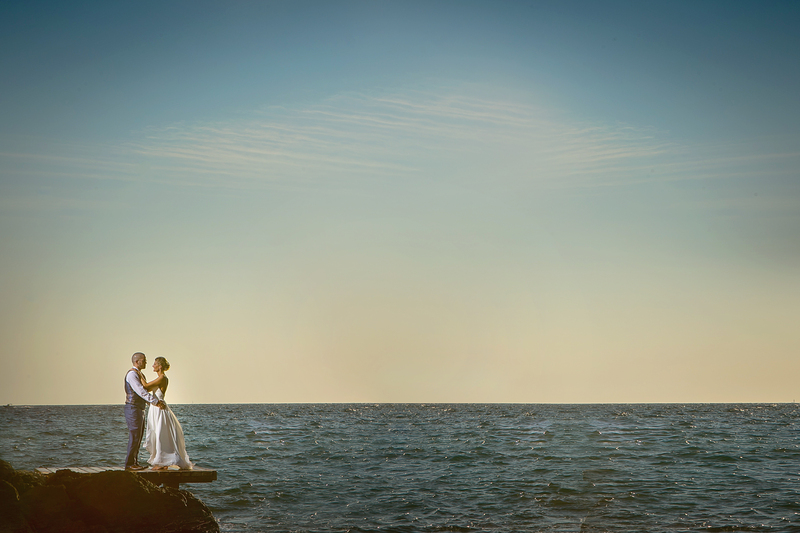 One major trend that wedding photographers have had to get used to is the choice of wedding venue (or location). Many will now opt for luxurious and interesting wedding venues. Country parks are now hugely popular amongst younger couples which means photographers will have to get used to snapping romantic walks within the surrounding countryside. Unusual wedding venues can also include hills, by the sea or even in the forest. The wedding photographer may need to include a bit of travel in their quote! There’s also wedding blessings, which are becoming increasingly trendy. It might be considered a “second” wedding by many, or for humanists, it becomes the celebration rather than the formality. Either way a wedding blessing will affect the timetable of a wedding photographer. Never work with children and animals? Unfortunately the old cliché cannot be a choice in a modern day wedding. Some couples opt to take their kids and even hire a wedding day nanny for the big day – this will mean shots of all the children playing and generally being cute. As for Animals, pets at weddings are all the craze. From dressing up animals like bride and groom through to hiring a set of Llamas for the big day, wedding photography needs to accomodate for animals to get the best poses. On the rise at weddings are different types of a photography. Some wedding photographers are now equipping themselves with drones to offer a complete package. With drone photography a complete venue can be captured, it also comes in handy if there are a large number of guests since a photo can be taken aerially instead of head on and therefore missing some guests behind others. 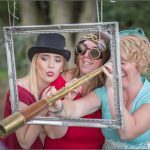 Another type of photography that is favoured is photo booths. Guests can dress up in silly costumes and enjoy photos of themselves in a rented booth. Many wedding photographers are also expanding into photo booths to over a complete package.